Dr. Kevin Lee obtained his Bachelor of Science degree from Jilin University, China and his Master of Science degree from the University of British Columbia, Vancouver. After doing five years of medical research at the University Hospital in Vancouver he earned his Doctor of Dental Surgery degree from Western University, London, Ontario in the year 2000. He worked five years full time as an associate dentist in Niagara Falls. Dr. Lee has been practicing at the current George Street Dental location since 2005. Dr. Lee and his staff aim to provide optimal dental care for all of his patients. He informs people about their treatment options and stands by his work. 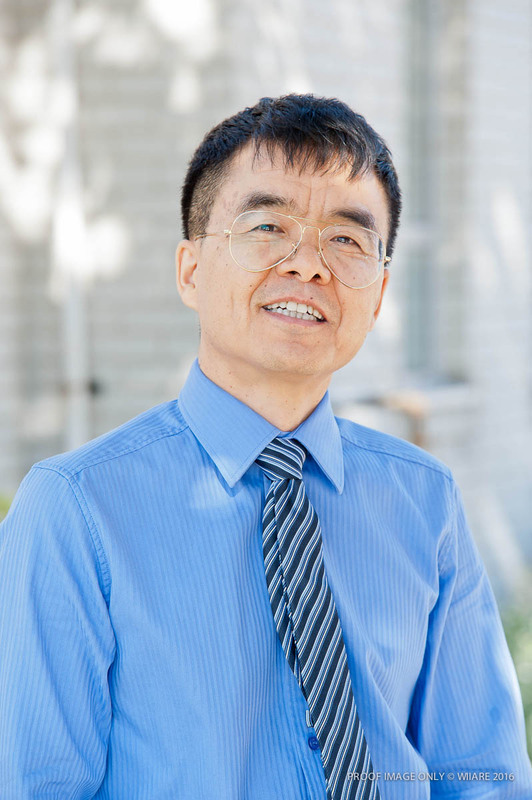 Dr. Lee has an interest in humanities in general and enjoys working with people of different backgrounds.